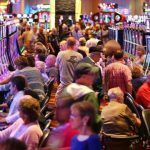 The new MGM Springfield in Massachusetts hopes to attract millennials to its $960 million integrated casino resort by offering innovative table games for the ever-elusive 20 and 30-something demographic. 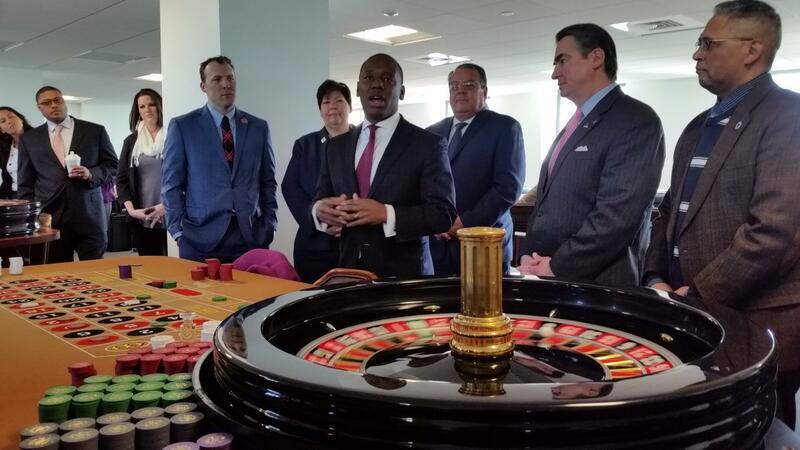 Appearing before the Massachusetts Gaming Commission (MGC) in Boston to provide a construction progress update, MGM Resorts officials explained they’re reworking the casino floor arrangement to accommodate more table games than originally planned. 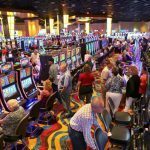 To make room, a number of intended penny slot machines will be withdrawn. Table games take up more room than slot machines, which is why MGM says the overall number of total “gaming positions” will decrease from 3,657 down to 3,324 on the 125,000-square-foot casino floor. MGM Springfield is scheduled to open in September. Casino operators are racing to develop gaming technologies that lure millennials inside their properties. Less enticed by slot machines — the gaming industry’s bread and butter for the last several decades — skill-based gaming has emerged as the leading format to target the next generation. 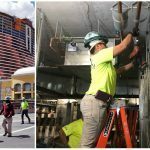 While casinos from Las Vegas to Atlantic City have rolled out skill-based tables and terminals for a few years now, it hasn’t always been met with the anticipated level of success. But while it’s been a learning experience for operators, the industry still has high hopes for the innovative gaming devices. Dixon explained to the Commission that more slots no longer equals more revenue. The GM concluded that the new gaming floor arrangement will result in higher revenues for MGM Resorts, and subsequently more tax income for local and state government. He also highlighted the fact that added table games equates to more jobs for dealers. Among skill-based gaming manufacturers, GameCo and Gamblit are two of the industry leaders that operators look to for innovation. Each has a slightly different development focus, though. GameCo specializes in pairing video games with gambling. The company says its “proprietary arcade-style” machines balance player skill with luck, and return the same payout percentages as traditional slot machines. Gamblit is focused more on the social gaming environment. Its Model G interactive table allows up to four players to simultaneously gamble on variations of poker and other card games. Last fall, Caesars incorporated numerous Gamblit TriStation machines at Planet Hollywood Las Vegas. The three-person pods — which offer skill-based video gambling — are also ensconced at The Venetian. Will you have a poker room ? 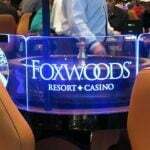 Add Flop Poker to your table games Save me from the long ride to AC. LET IT RIDE CARD GAME?????????????????? THAT’S ALL I PLAY AT TWIN RIVERS….